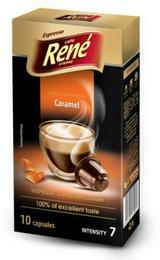 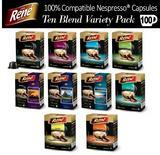 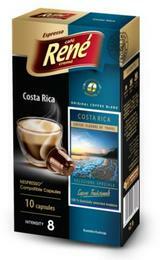 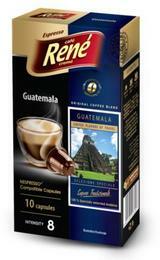 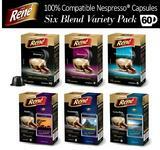 Cafe-Rene have a superb range of Nespresso compatible capsules. These include finely crafted espressos of varying strengths to suit all palates, pure origins from a single source country which all have unique flavours and characteristics, to subtle flavoured coffees. 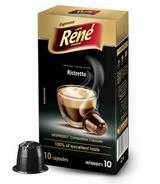 We can offer great savings on your Nespresso capsules when you choose Cafe-Rene. 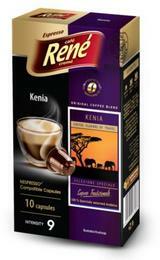 The more you buy, the more you save and we can guarantee you won't be disappointed in the quality.